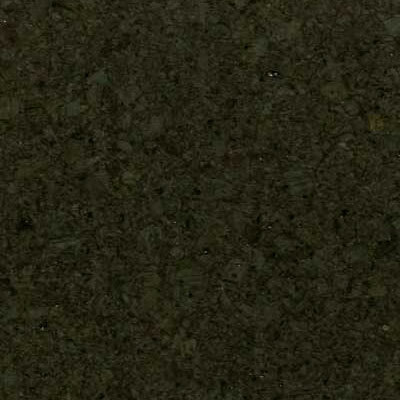 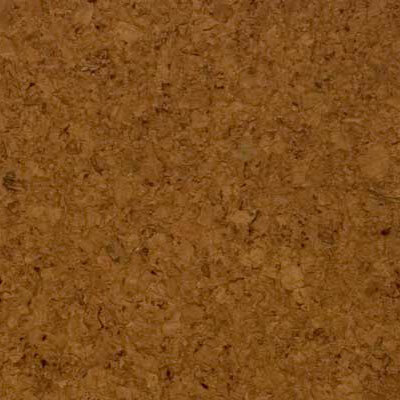 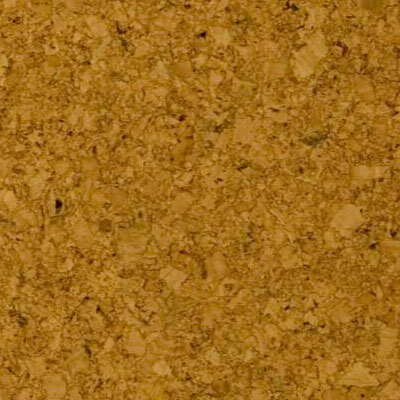 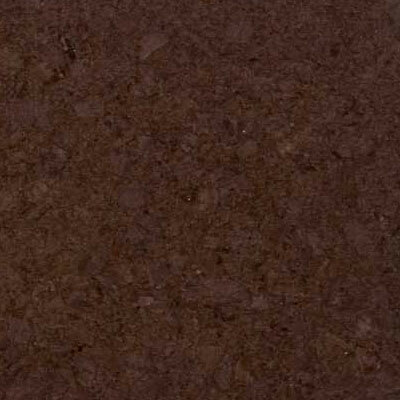 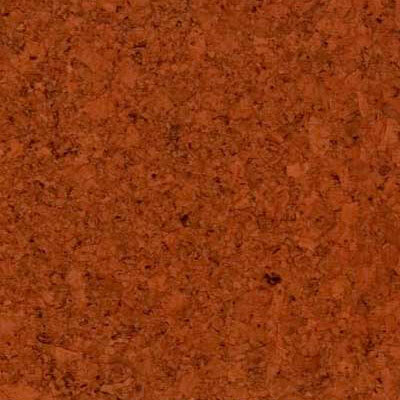 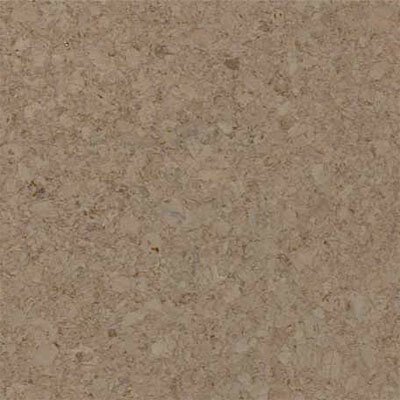 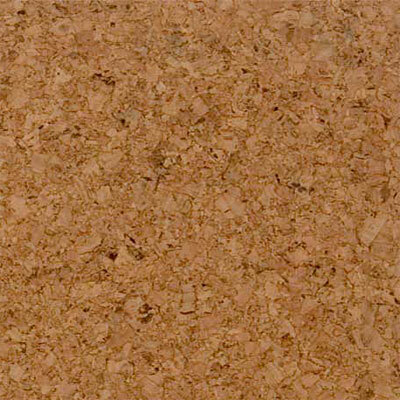 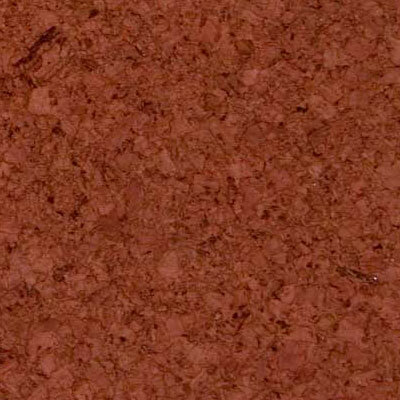 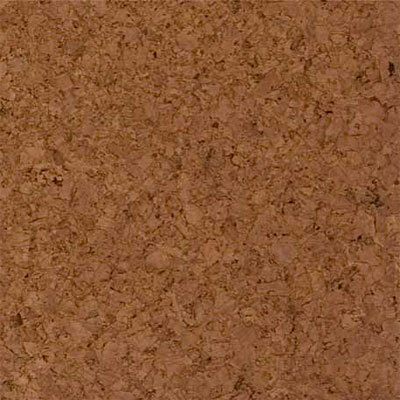 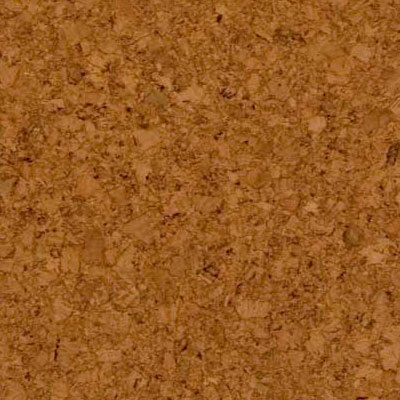 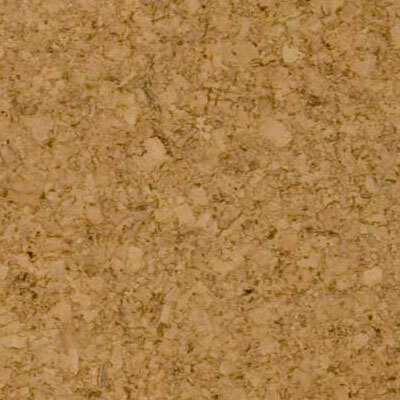 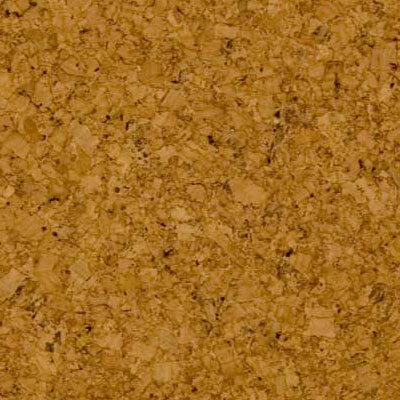 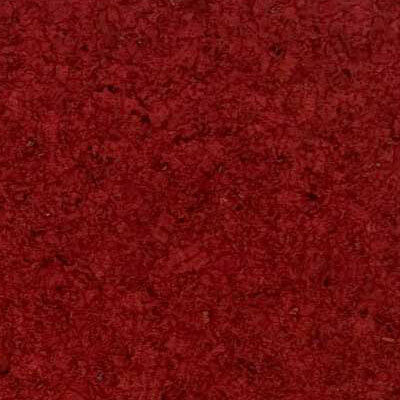 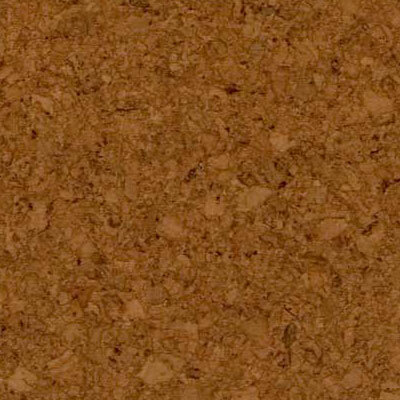 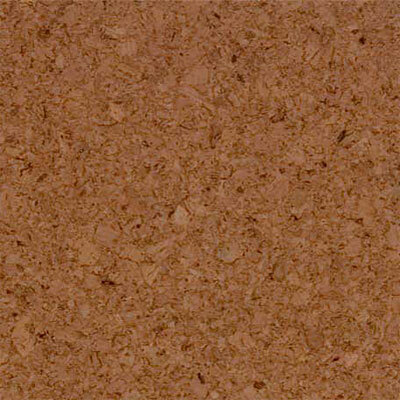 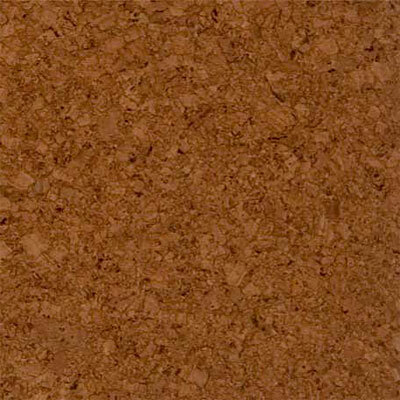 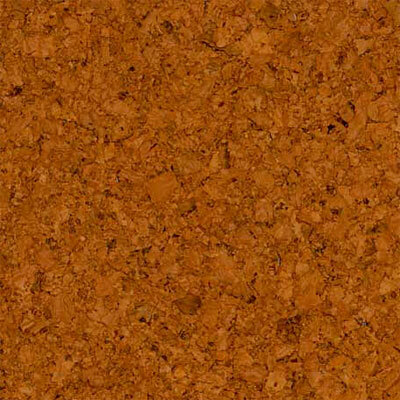 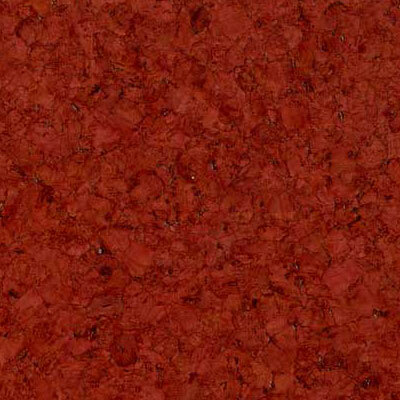 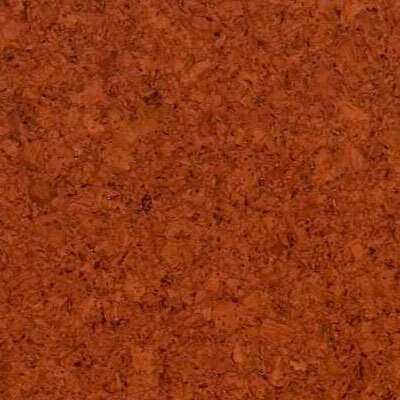 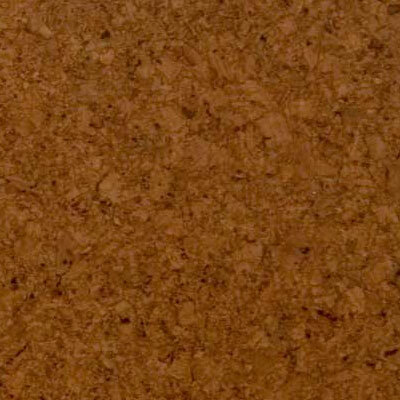 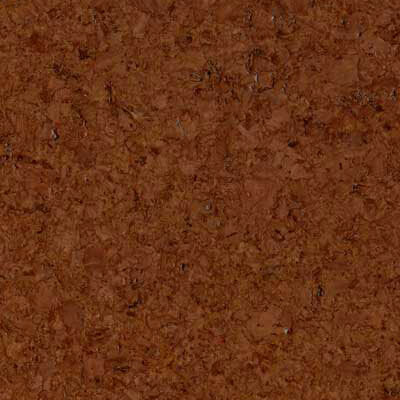 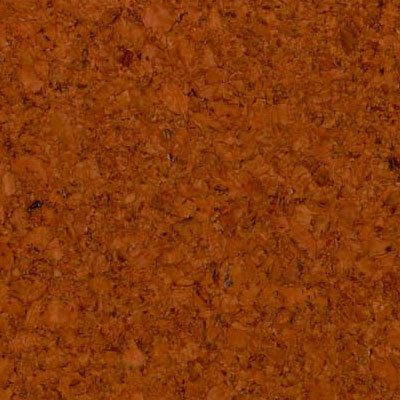 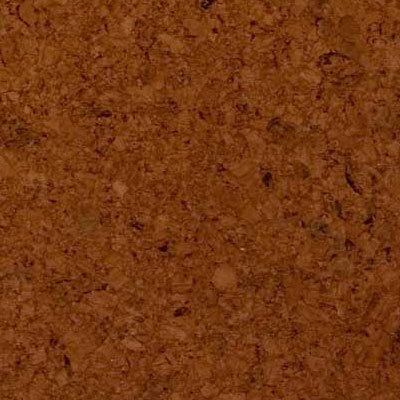 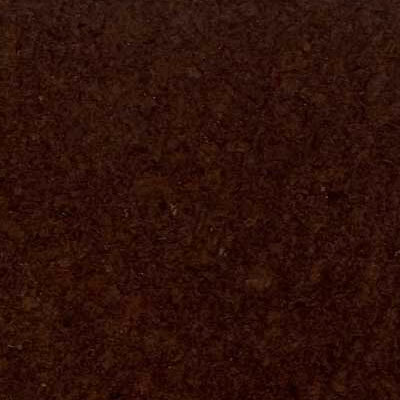 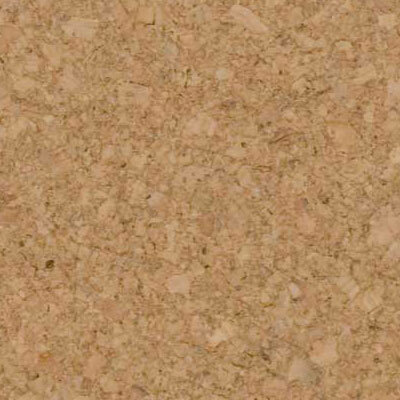 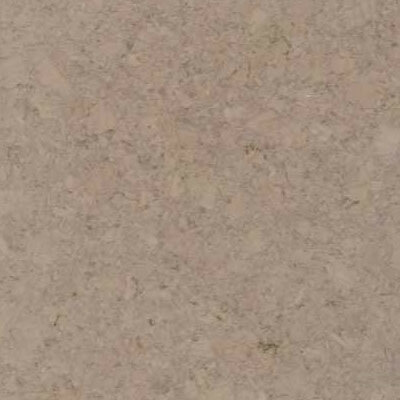 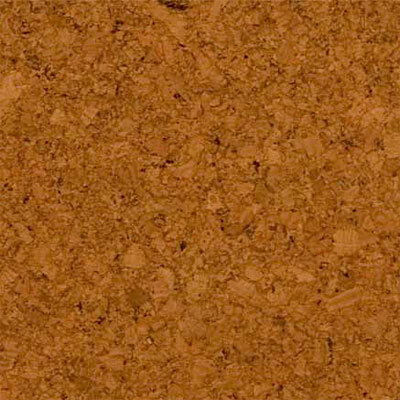 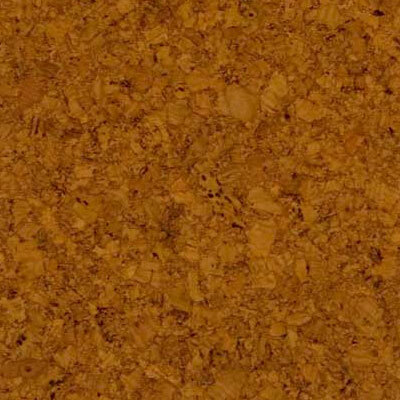 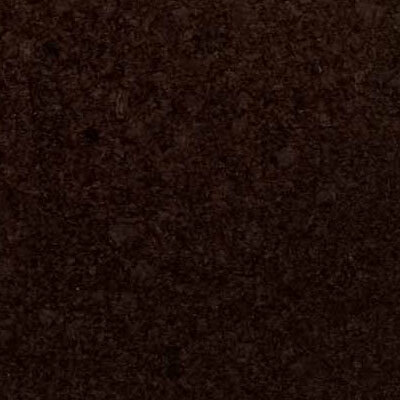 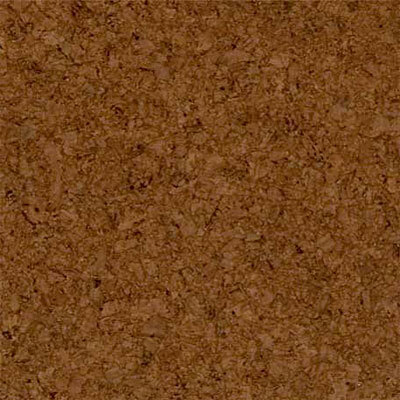 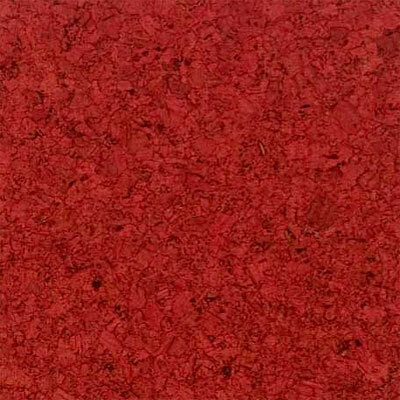 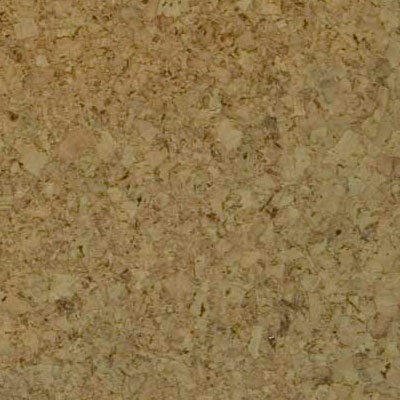 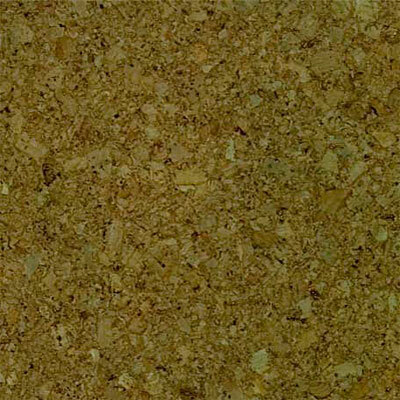 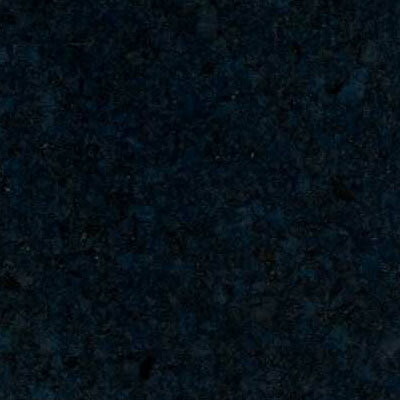 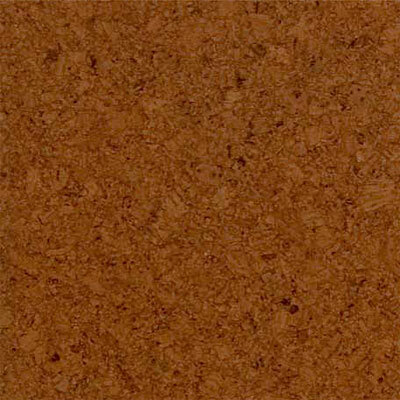 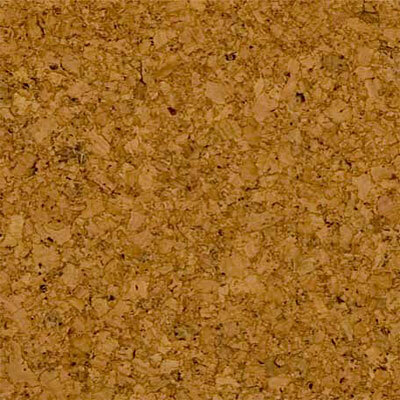 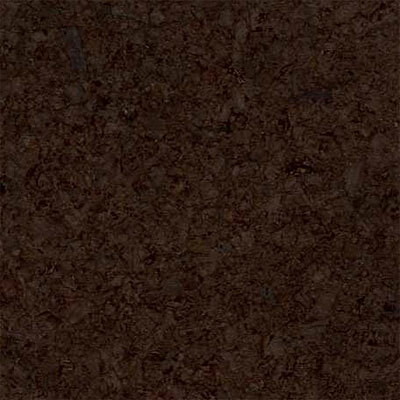 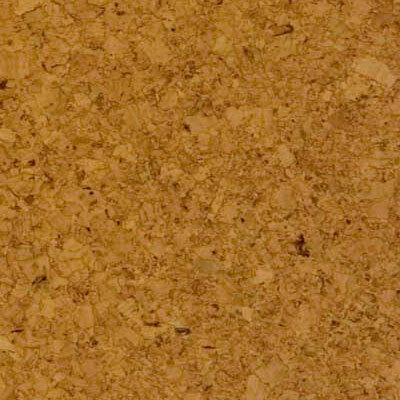 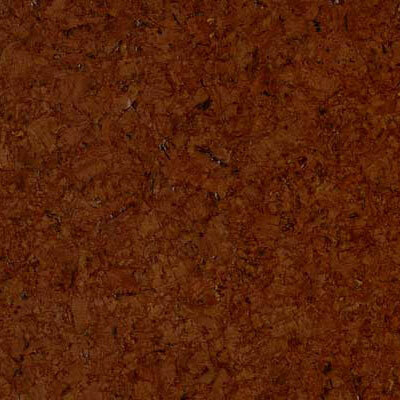 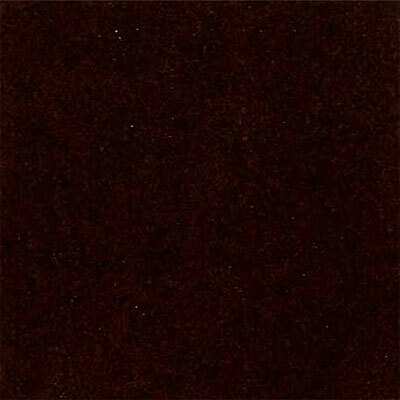 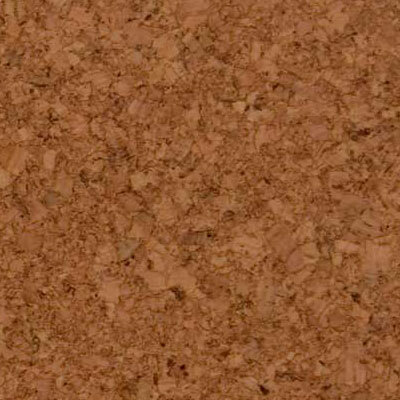 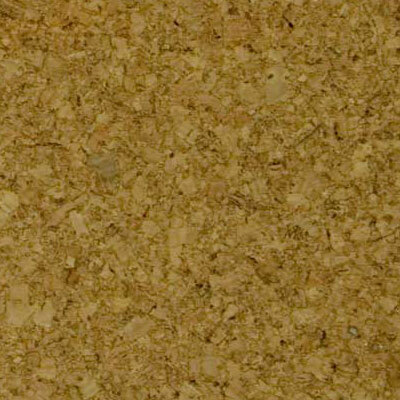 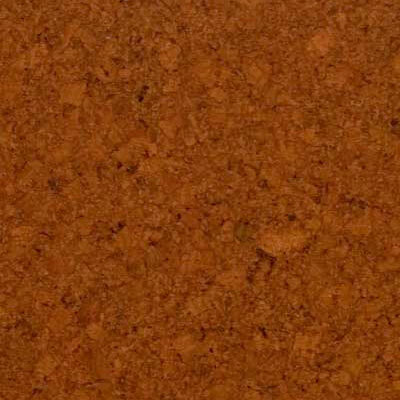 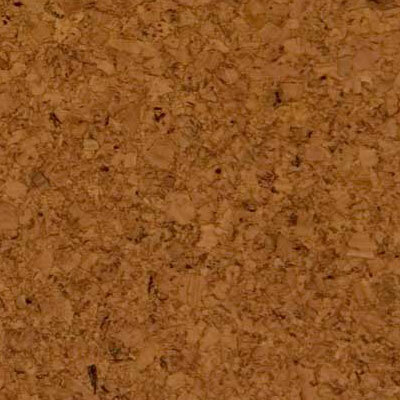 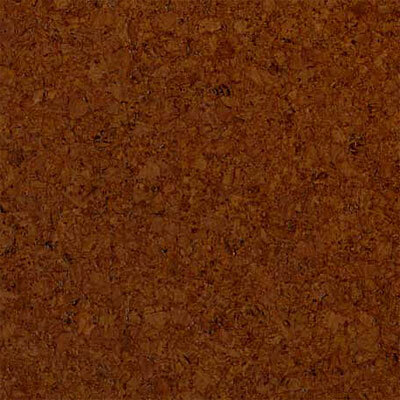 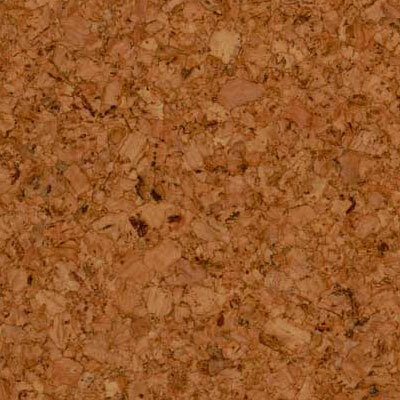 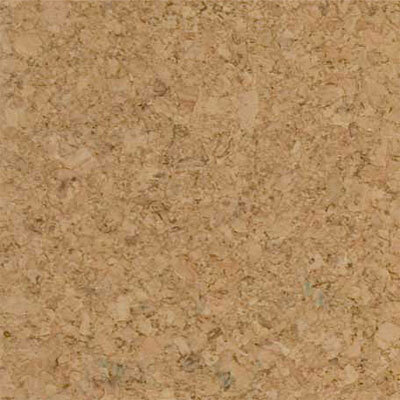 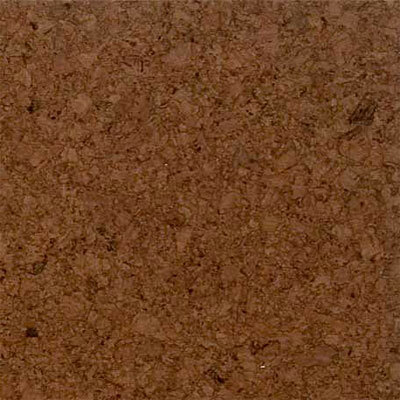 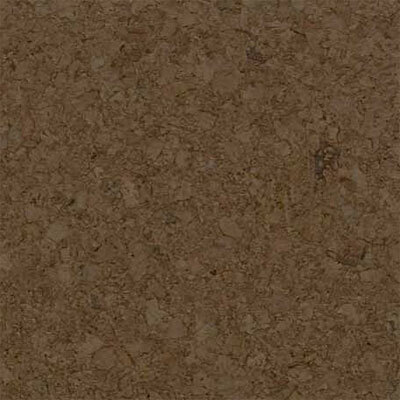 Discount Flooring has been offering quality and attractive flooring options for over ten years, and we are proud to supply the Duro Design Marmol Cork Tiles line for almost any room in your home. 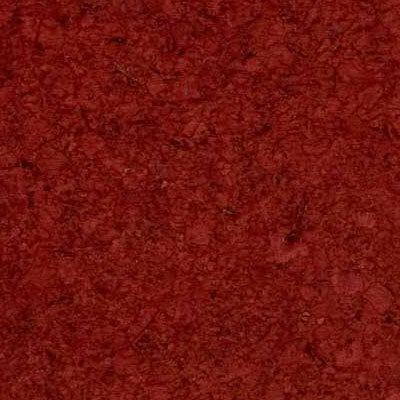 We pride ourselves on customer service, which is why we supply buying guides for all the floors we offer, as well as connections to reliable flooring experts in your area. 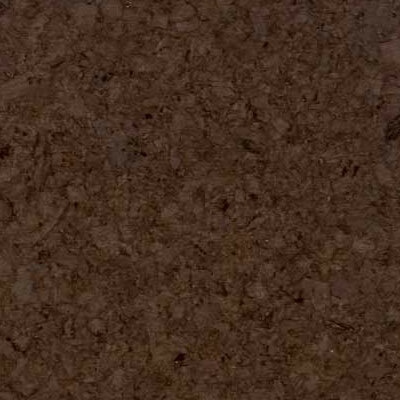 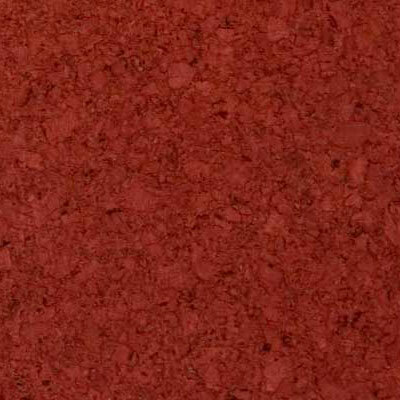 We'll even ship your Duro Design floor directly to your home. 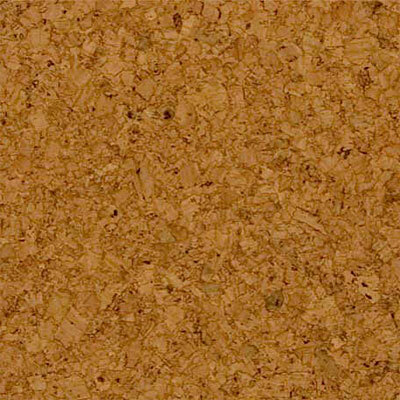 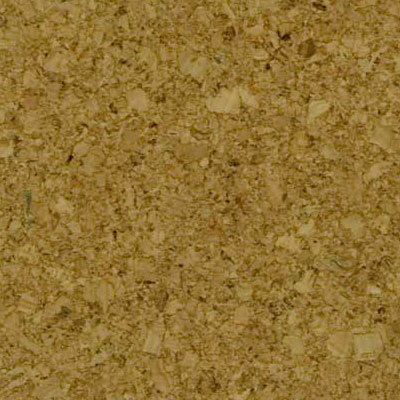 When you buy your new floor with us, we make the entire process fast and easy, so you can enjoy your new cork floor as quickly as possible.